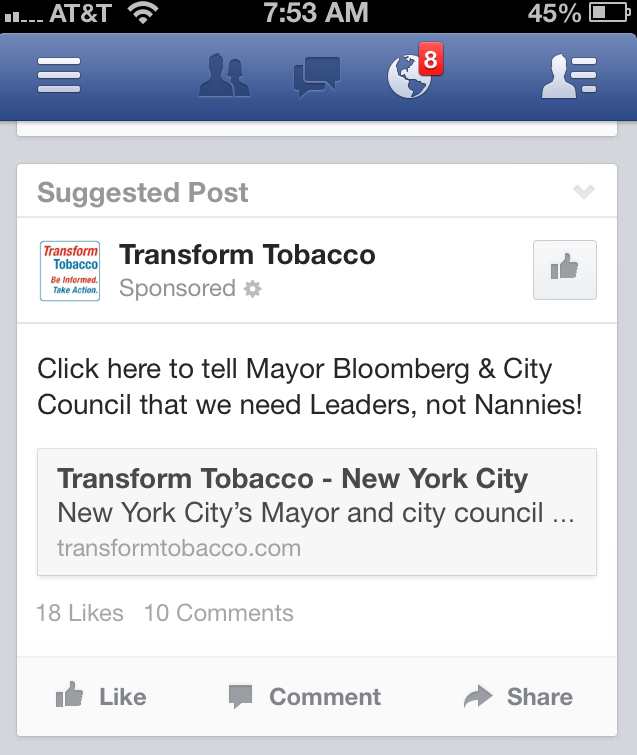 Big Tobacco’s use of social media to drum up opposition to proposed New York City Council legislation is short on facts. 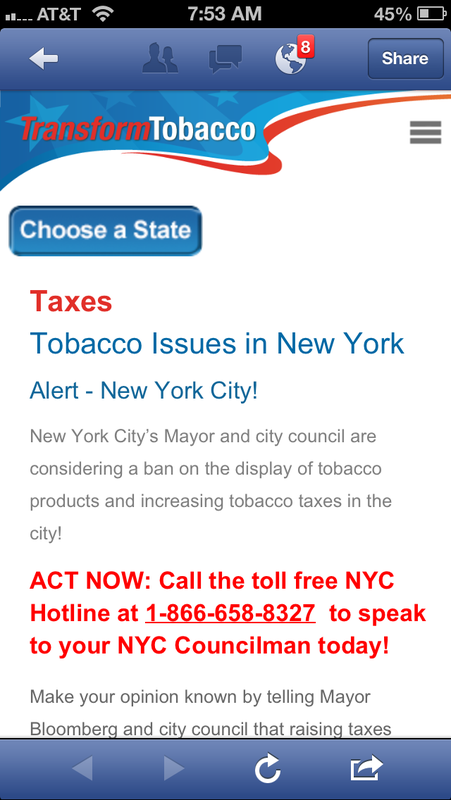 A Facebook ad and suggested post link to a website sponsored by R.J. Reynolds Tobacco Company that states NYC’s Mayor and City Council are considering increasing tobacco taxes. R.J. Reynolds also joined forces with Philip Morris USA and Lorillard Tobacco Company to fund another website that claims Mayor Bloomberg plans to “further increase cigarette prices.” This is patently not true. One of the three bills before City Council will curtail illegal and discounted tobacco products and support retailers who comply with the law and sell a pack of cigarettes for a minimum price of $10.50 per pack. No tax increase is proposed. As part of a comprehensive tobacco control policy, keeping cheap tobacco out of the NYC market can deter youth from smoking. Big Tobacco has big pockets and will spare no expense to try to defeat proposed legislation that is meant to protect our youth from being targeted to use an addictive, deadly product. Don’t be fooled by their social media and websites. To the tobacco industry, our kids represent a future generation of smokers and their future profit. 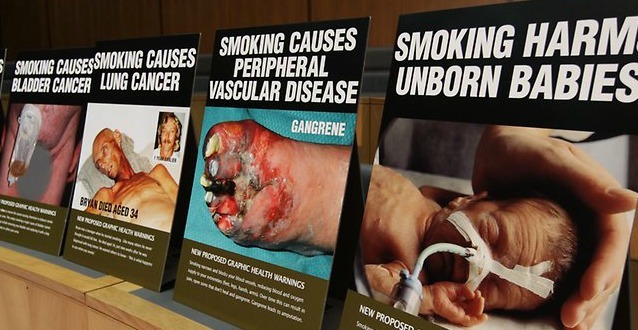 Tobacco is the only consumer product in the United States, which, if used as directed, can kill you and those around you. Buyer beware. We applaud Governor Cuomo for recently signing a law banning smoking in outdoor playgrounds from sunrise to sunset. New York City’s parks and playgrounds have been smoke-free since 2011. Now children across the State can breathe easy while they’re playing on jungle gyms, slides and swings. Each year in the US, 425,000 young people start to smoke. 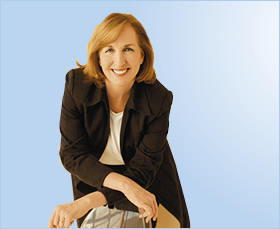 Of these, an estimated one- third will ultimately die from a tobacco-related cause. For the most recent year on which we have data, 44.7 percent of high schools students had at least tried a cigarette and over 18 percent were already current tobacco users. Despite the good news that youth smoking has declined sharply since 1998, the mix of tobacco products used has broadened considerably and now includes small cigars (many of which are flavored with candy-like additives )–and in 2011, nearly one in five twelfth graders reported using them. 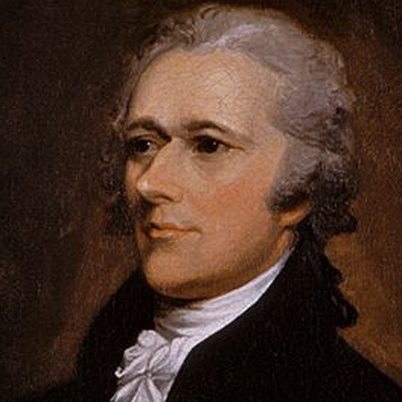 Alexander Hamilton introduced the first federal excise tax on tobacco products in 1794, but it was not implemented until the 1860s. Smuggling to evade taxes has been around ever since. We know that higher prices for cigarettes save lives and deter youth from starting to smoke. Every 10 percent increase in cigarette prices reduces youth smoking by about seven percent and total cigarette consumption by about four percent. Cigarette tax evasion makes cigarettes cheaper and reduces the public health benefits of excise taxes, as well as deprives New York City and State of much-needed revenue.